Party buses can be a blast, as long as the best company is at the helm. When it comes to prom, teenagers have a specific idea of what to expect. They might not be thinking much about party bus rental Phoenix, at least not until they’ve asked their date out, been given a yes, and figured out what they’re going to wear. It could be a gorgeous prom dress or tuxedo, when they finally get down to transportation, the last thing they want is for their parent to drive them to and from prom. 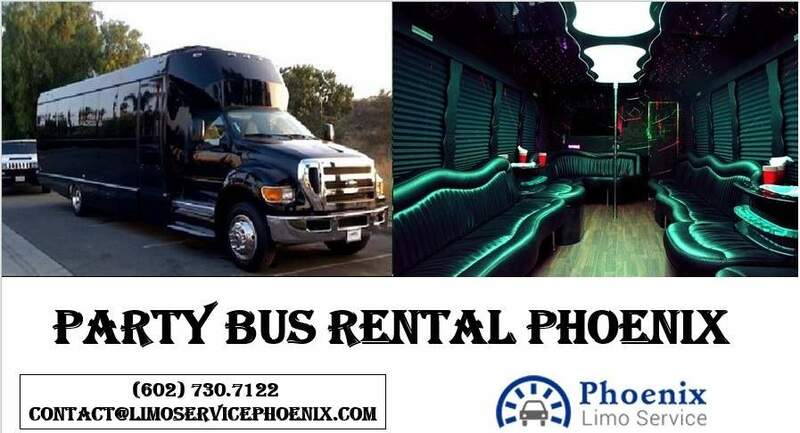 A Phoenix party limo bus rental is a great alternative. In fact, most teenagers, when asked, will readily admit this would be there preferred mode of transportation to and from prom. A limo service Phoenix, Arizona is a wonderful way to travel, not only because it is incredibly luxurious, but it will turn heads. What does a party bus offer? A genuine party bus will have open seating, incredible nightclub style lighting, a flatscreen TV and DVD player, and an incredible state-of-the-art sound system. Teenagers can watch videos or crank up their favorite music as loud as they want while heading to and from prom. It’s also a great way to travel for post-prom parties. For parents, a quality, reliable company will offer the best benefits. 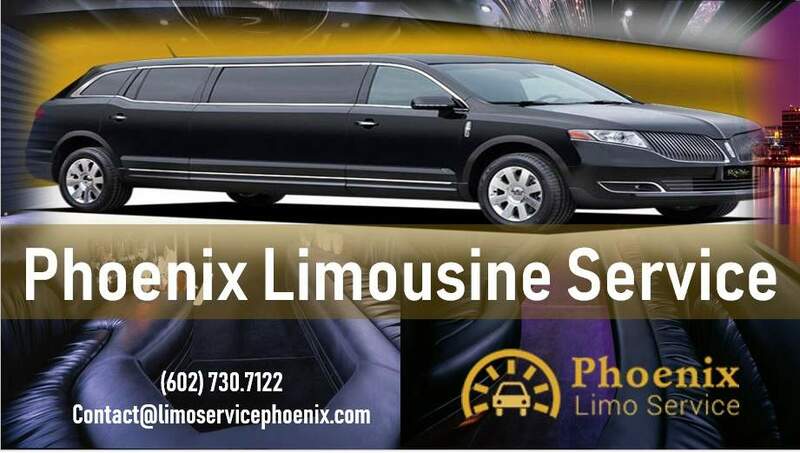 This kind of company, like Phoenix Limo Service, will have an impeccable safety record with some of the most experienced and knowledgeable drivers in the industry. For a company like this, that offers 24 hour a day, 7 day a week customer service and support, it’s never too early or late to make reservations. 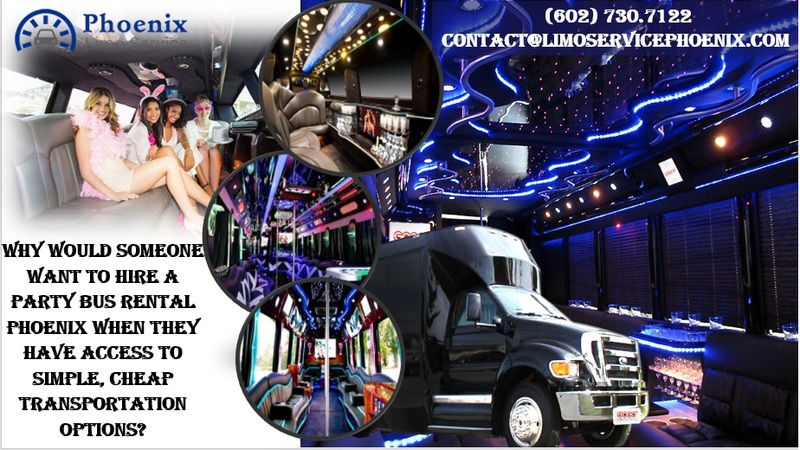 Our phone number is 602.730.7122 and their website, to make reservations quickly and easily and to learn more about their services, including seeing what a true, genuine party bus looks like, is www.limoservicePhoenix.com.